Here's your chance to sing traditional and popular songs from all around Africa! For high school age through adult. We teach students of all ages and skill levels! Read below to learn more about private instruction or shared lessons. Not sure what you want to do? Schedule a free consultation or try a free trial lesson! Register now for Fall Semester! 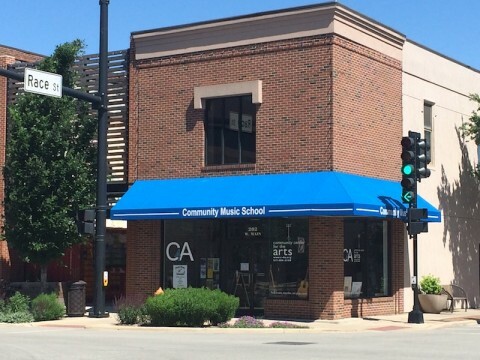 Welcome to C4A: Urbana’s Community Music School!